Winter winds bring back BRRR cold weekend ahead too the winter that almost wasn’t.. Preferred Oil out delivering warmth through their oil deliveries. Today’s oil delivery price in the $2.529 range today 1/29/2010. Preferred Oil LLC. has launched its new order oil online from the comforts of your home. a great service provided allowing customers and homeowners interaction with their Oil company 24-7 when they need it most. 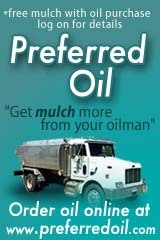 A first time visit to www.PreferredOil.com tells how easy it is to register and order oil online anytime. SAVINGs are big. $10 off anytime you order online with Preferred Oil in Cheshire, CT. 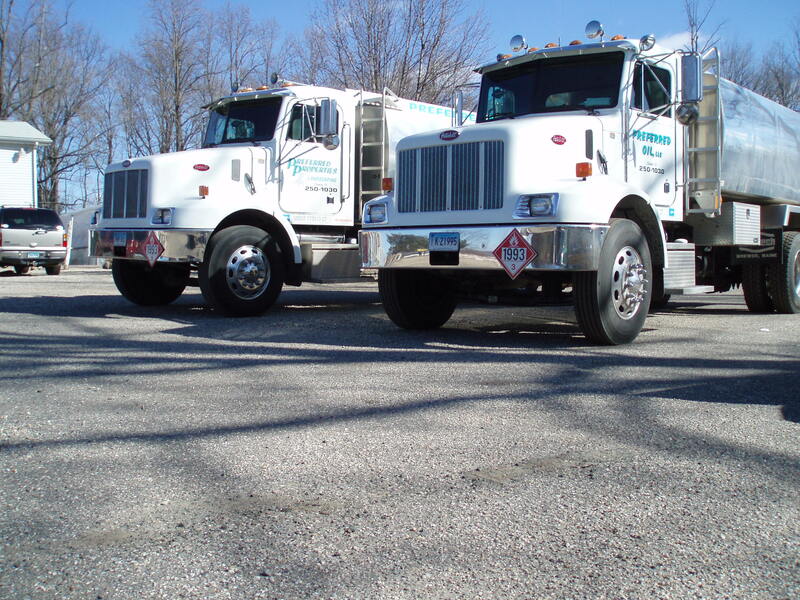 Preferred Oil in Cheshire Connecticut has operated out of Preferred Properties Landscaping, Inc. on Route 10 in Cheshire, Ct. Preferred Oil LLc, has established itself as a hybrid Oil Company. A Hybrid Oil company such as www.PreferredOil.com offers 24 hr. service through a local service provider outside its firm and can offer competitive Oil delivery for less than the Full service Companies. Preferred Oil has successfully used Bossee Heating and Cooling for its Oil furnace, emergency no heat and Oil related problem calls 24 hrs. per day for the last five years. You do not need a paid contract to have Bossee respond to your Oil, furnace and emergency needs. Bossee services all of Preferred Oil’s clients. The third type Oil company is a COD discount oil company mostly advertising to beat competitors prices by cents less than others. In today’s market there is so much competition and supply demand players that it is more important to establish a relationship as well. Pennies on the dollar saved don’t always add up to savings. Preferred Oil has been checked by the www.Homeheatingreview.com site. $10 off everytiime you order online. $50 off if you join us for Automatic delivery. Go to our site www.PreferredOil.com to learn more. It takes just a few quick steps! – And it’s even faster the second time! Click below to Order. Preferred Oil is conveniently located on Route 10 in Cheshire, in close proximity to Rt. 691 and I-84, giving us great access to all our customers for fast delivery. 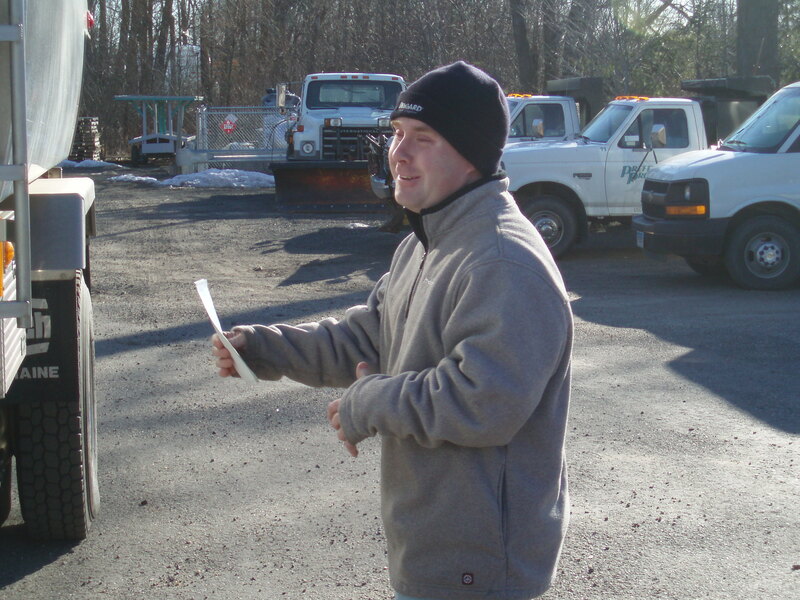 We offer full service through our affiliation with Bosse Heating and Air Conditioning, in Plantsville, CT. Tom Bosse provides routine and 24-hour emergency service to all of our customers. Although our main delivery areas are Cheshire, Southington, Meriden, and Wallingford, we have also been seen in nearby towns such as Glastonbury, Newington, Plainville and Haddam. If you would like to know whether we can deliver to your home, please call our office at (203) 250-1030. NEED BURNER SERVICE IN A HURRY? when you go online to www.PreferredOil.com this is the section shown above on how to register and order oil. You can register today free of charge and order oil at some other time if you desire. Once you register and need to return to order oil, simply go to the right and click. Moments later you will receive confirmation and payment instructions. Thanks to Preferred Oil you know can enjoy a great relationship with your oil company. The perfect way to coordinate oil delivery anytime from the comforts of your home. So turn up the heat and enjoy your winter. This entry was posted in 24 hr. service furnace, Cheshire Oil, Cheshire oil delivery, heating and cooling, Heating oil, Heating oil prices, Home Heating oil, Home heating oil review, Oil delivery, Oil prices, Preferred Oil, Uncategorized and tagged Bethany Oil, Cheshire oil delivery, Hamden Oil, Heating oil, Heating oil prices, Heating oil review, Home Heating oil, Meriden Oil, Oil, Oil delivery, Oil delivery Cheshire, Southington Oil, Wallingford Oil, Woodbridge Oil. Bookmark the permalink. The daily oil price is posted online at the bottom of our home page http://www.PreferredOil.com. Oil prices dropped despite cold weekend ahead.Good time to check your tank. No rush. Do it when you get home from work tonight. REMEMBER. you can order oil online anytime at PREFERREDOIL.COM. One more way Preferred Oil is of extra value and service to you.